MH370 – Search off Australia Reveals Nothing | Words, By George! Low cloud and rain has hindered Australian efforts to find debris seen yesterday 2,500km south-west of Perth, that may be linked to the missing Malaysia Airlines Flight 370. A pilot returning from the search zone described the weather conditions as “extremely bad”. The Australian Maritime Safety Authority (AMSA) is intensifying their efforts to identify two objects seen on an commercial satellite images in a remote area of the southern Indian Ocean, 2,500 kilometres south-west of Perth. The large objects, which were spotted by satellite five days ago, are the most promising find in days as searchers scour a vast area for flight MH370, which is lost with 239 people on board, including six Australians. An RAAF Orion plane was unable to locate the debris overnight because of limited visibility from cloud and rain. 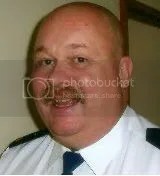 “The weather conditions were such that we were unable to see for very much of the flight today but the other aircraft that are searching, they may have better conditions,” Flight Lieutenant Chris Birrer told reporters. A reporter aboard a US Navy aircraft told America’s ABC network that their sweeps of the area yesterday only turned up a freighter and several pods of dolphins. “This is a plane that gets very close to the water, most of the time we were skimming at about 300 feet (about 90 metres) above the water – you could see a basketball if it were in the water,” he said. Australian search planes will continue the hunt for the debris today, along with aircraft from the US and New Zealand. 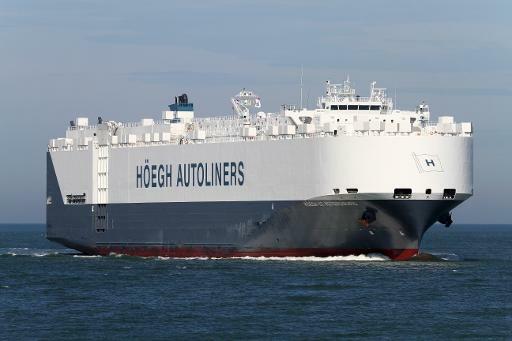 Also, a Norwegian ship the Hoegh St Petersburg (a RO-RO car carrier) has arrived in the 23,000-square-km search zone last night after diverting its route from Port Louis in Mauritius to Melbourne, after responding to an Australian request for assistance. The ship will travel back and forth over a set route in an attempt to identify the objects seen by the sattelite. The ship however does not have capacity to lift any found objects out of the sea. Another merchant ship is travelling to the area, one of six involved in the search since a shipping broadcast was issued last Monday night. Would MH 370 have fuel to reach the search area off Perth? It would carry approximately 7.5 hours of fuel to travel from Kuala Lumpur to Beijing. Travelling at 500 knots, it could travel 3,750nm. That could put the aircraft off Perth. I once flew in a B777 from Sydney to Dubai (14 hours 40 min) a distance of 7,500 miles. This aircraft has great endurance.